Gearbox Software was present at PAX West 2017 where it had a panel to talk about its games. There, the president and CEO of the company, Randy Pitchford, talked about what we are all waiting for: Borderlands 3. Before we continue, we’ll have to add some context. Pitchford said at the moment 90% of the studio is “working on the thing you want us to be working on.” He later said that they could not say the name of the project for legal reasons. “A thing does not exist until it’s announced,” he added. But, come on, after the technical demonstration earlier this year, it is more than clear that Gearbox is working on Borderlands 3. Now we go with the numbers. Pitchford mentioned that about 300 people are working on the game at the Frisco, Texas headquarters, while 70 employees are working at their Québec studio in Canada. In addition, Gearbox is working with external studios consisting of 50 or 100 people. Pitchford’s words must be taken into account. The new franchise of the game is still not official, so the name “Borderlands 3” may change at the end. The good news is that Gearbox is working hard on it, and hopefully, we will have “official” information coming soon. At the beginning of August, Take-Two’s CEO, Strauss Zelnick, hinted that an undisclosed game might come in between April 1, 2018, and March 31, 2019. 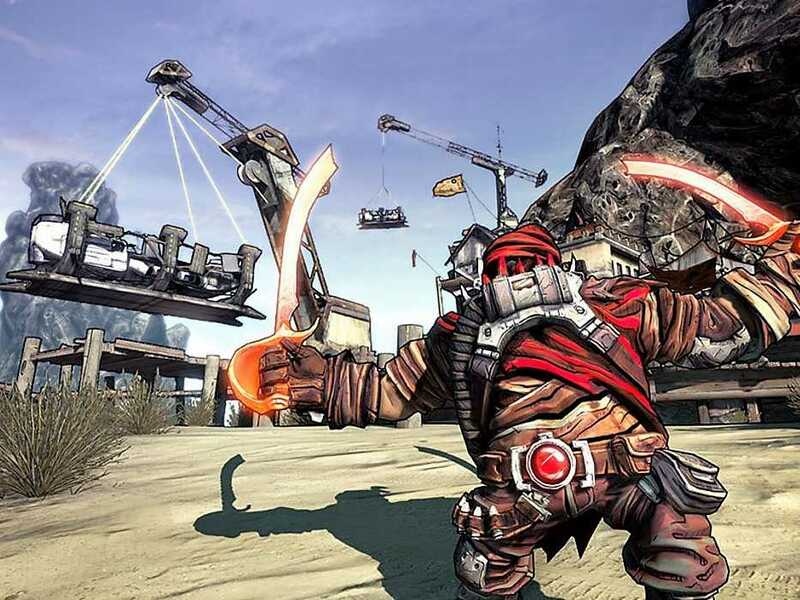 Some think it should be Borderlands 3, though the information hasn’t been officially confirmed yet. On the other hand, recently Pitchford talked about the influence of Halo in Borderlands. The CEO said that working on the port for PC helped them to draw a new thought, so they were able to perform the algorithm to create so many weapons in the first game. Are you excited about the new game in the franchise? Let us know about your opinion in the comments below.